We all have at least one person in our lives that we KNOW could use some rest and relaxation (Shoot! You might even be that person). You know, that individual that seems to always be busy and stressed out. Help them find a little peace with these gift ideas. 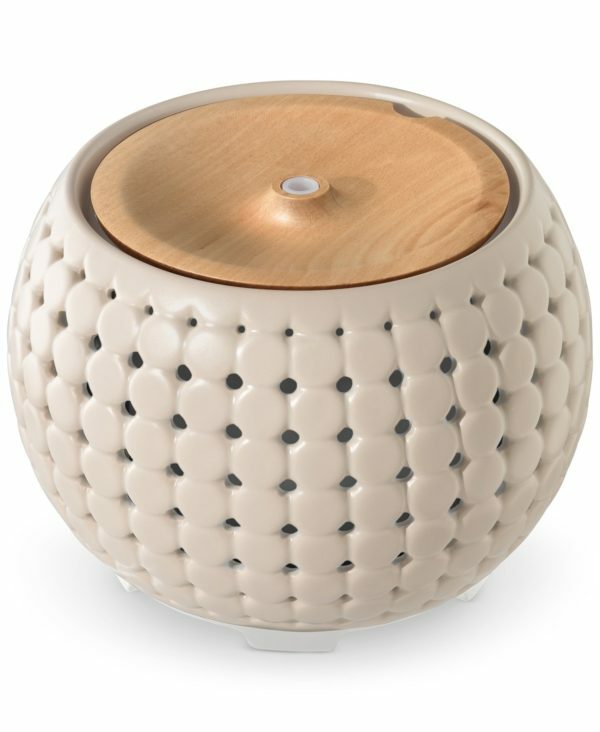 Add elegance to any room with this wonderfully designed Ellia Gather Ultrasonic Aroma Diffuser that will compliment any decor. Aromatherapy can help you relax and melt your stress away. This diffuser will not only deliver the scent of your essentials oils, but is capable of so much more. The built-in light changes colors, the remote control allows you to play a library of relaxing and uplifting sounds, and it even comes with three sample essential oil blends. Add essential oils to your self-care routine. They’re the best friend to both diffusers and stress relief and are the aromatic compounds found in nature. Studies have shown that aromatherapy has the potential to reduce anxiety, stress, and insomnia. 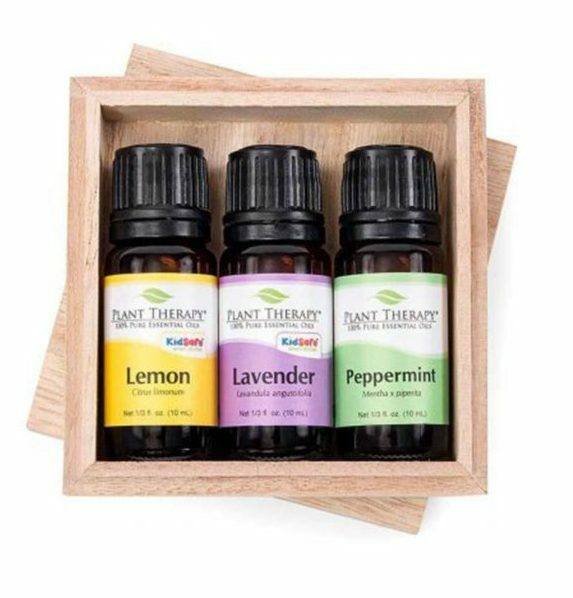 This trio, which include lemon, lavender, and peppermint—make the perfect starter kit. Want to give the gift of comfortable and toasty toes? Look no further than these Tamarac slippers. 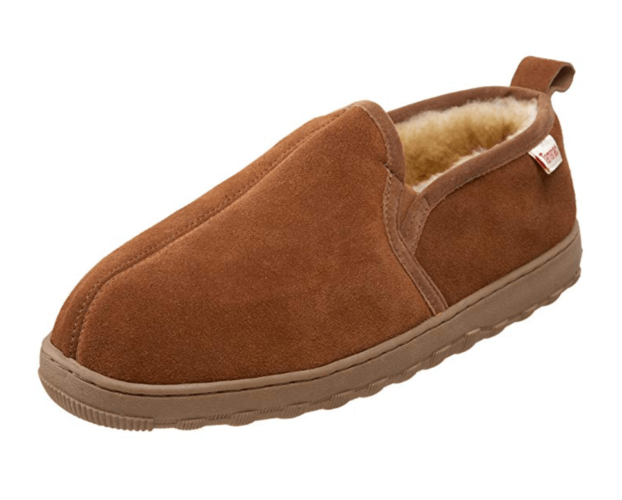 They’re easy to slip on, have a genuine shearling lining, will keep your feet warm, and a memory foam footbed for that extra pillowy cushioning. Not only can you wear them inside, but because they have rubber soles, you can take them outside as well! After a long day, a nice soak in the tub will help ease that muscle tension and wash away stress. 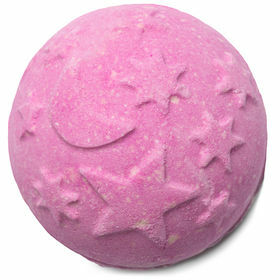 Recreate the magic of a dreamy, starry night in your tub with the Luxe Twilight bath bomb. The relaxing lavender oil and comforting tonka will soothe your body and mind and prepare you for a restful night’s sleep. 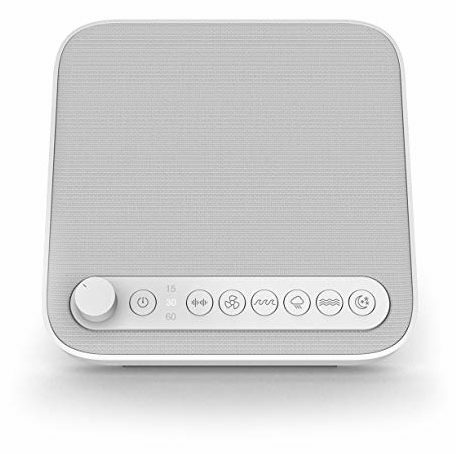 Check out this Sleep Therapy Sound Machine for when you want to drown out all that other noise and replace it with something more calming. Fall asleep to one of the 6 seamless soothing nature sounds. Don’t have a diffuser? 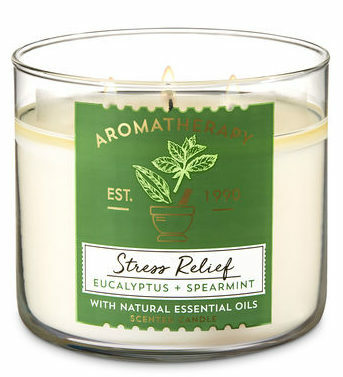 It’s ok, they now have aromatherapy candles for your stress relief. Fragrance can have an uplifting effect on both the mind and body. Candles are easy to use and all you need is a place to set it down and light the wick. Sometimes you need to take your stress relief on the go because lighting a candle isn’t in the cards. 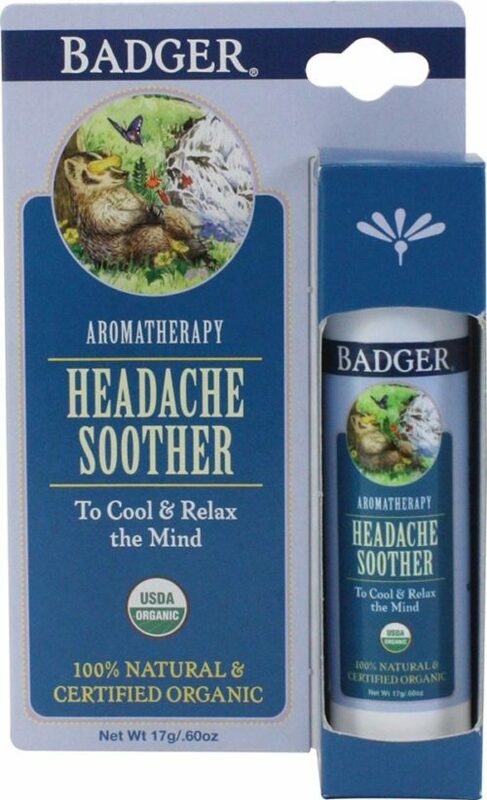 Cool and relax your mind with this headache soother. Want something decorative as well as a reminder to relax? Check out this brass wall hook. 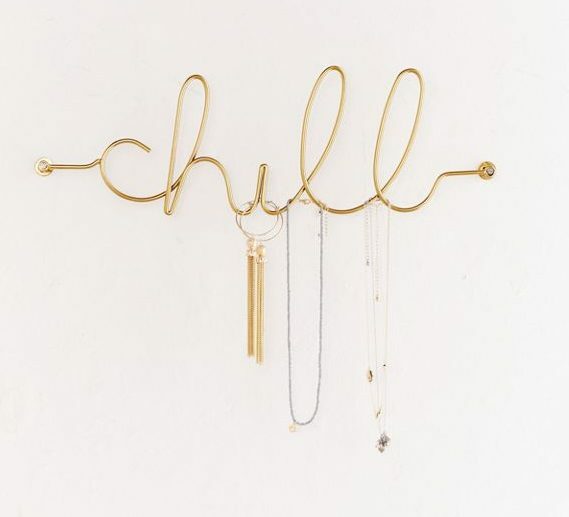 Not only is it for your jewelry, keys, and other small accessories to chill on, but it’ll be a constant reminder to just chill. 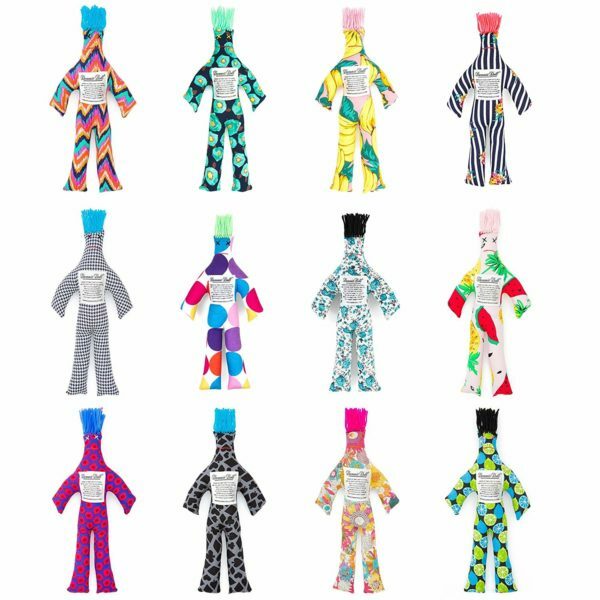 Make this stress doll your main squeeze. When life gives you lemons…squish the heck outta this! Sometimes you just need to release some frustration and this doll is here to support you. Go ahead and give it your best shot. Let it absorb all that negative energy, so you can get your happy back on. Want a more hands on approach for stress relief? Sometimes your muscles just need to be kneaded. Go ahead and gift your loved one or yourself with a massage. 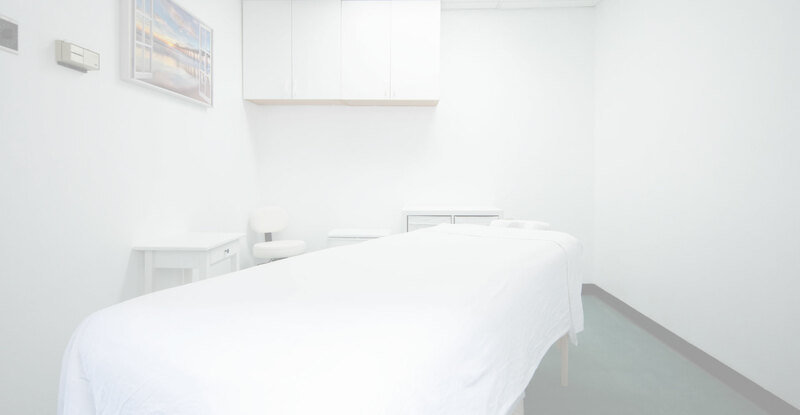 Studies have found that massage therapy can reduce pain, promote muscle relaxation, and improve both mood and sleep quality. Live in the South Bay? 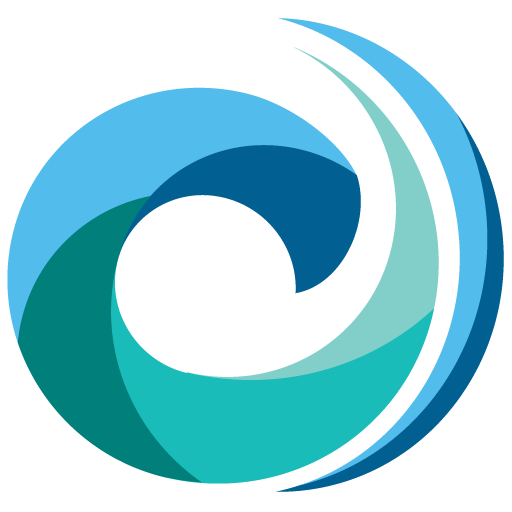 I can help you with your massage needs, so if you’re in or near the Hermosa Beach area, I’m your guy!